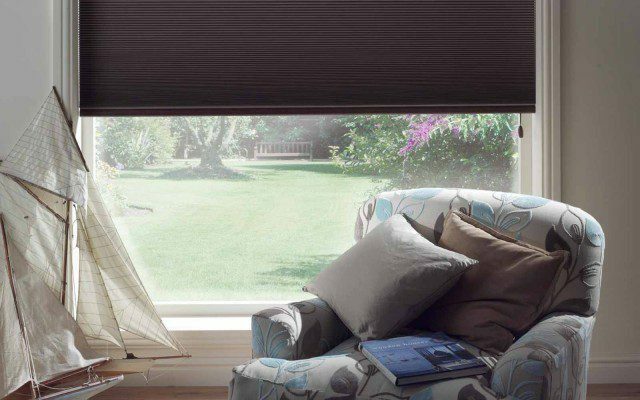 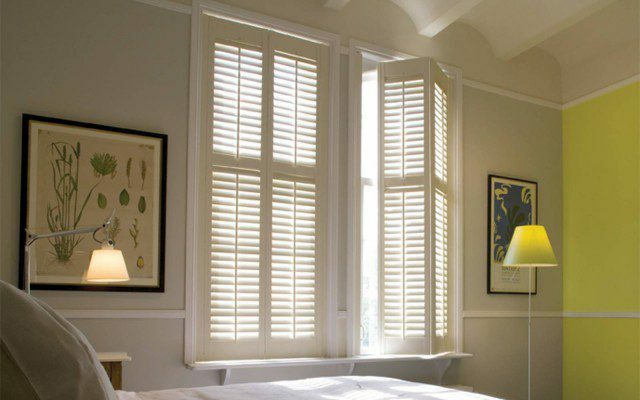 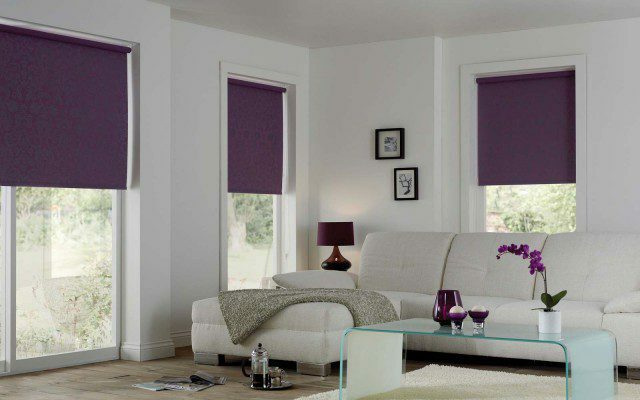 Roller Blinds are the most popular Blackout option, being both cost effective and practical. 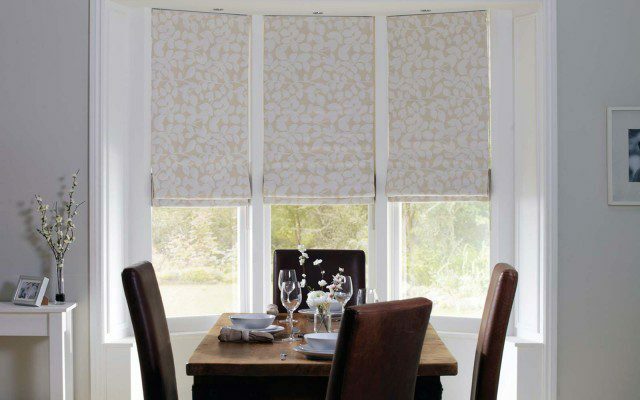 They do however have a larger light gap either side of the fabric than some other options. 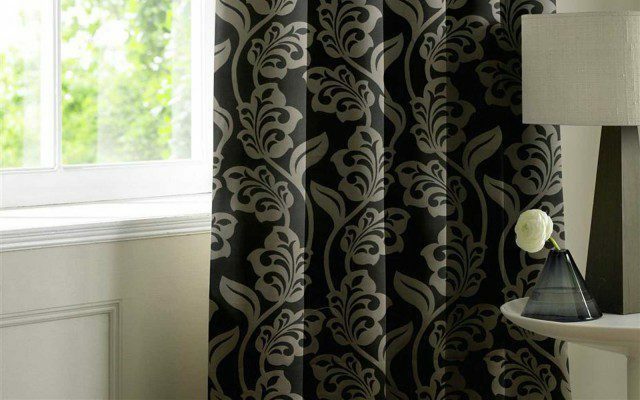 To improve this they can be fitted above the window recess with a small overlap at each side to improve the Blackout but there will still be a small amount of light leakage.